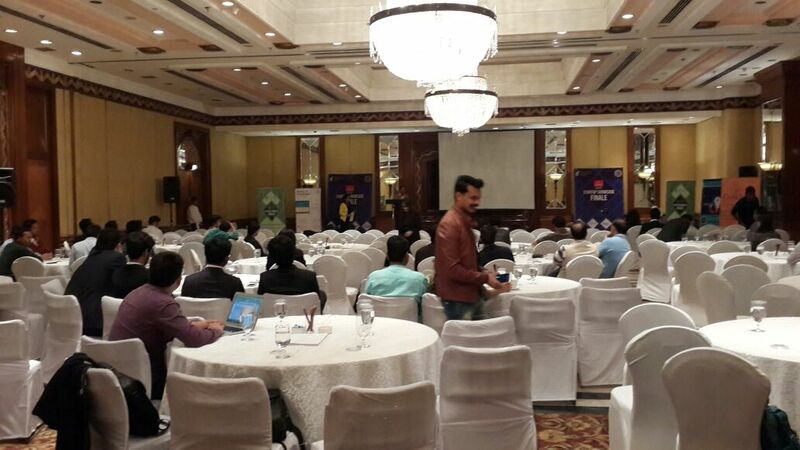 Attendees: bundle of world-class Indian startups in their B-stage, Judges: big shot mentors and investors of the startup industry, occasion : startup showcase finale…….Seems interesting?? Narrating from the Pixr8 point of view, it was all time electrifying atmosphere fueled up by the startup pitches and their fantastic products. Recently concluded startup showcase finale organized by “Entrepreneurship Development Cell of IIT Delhi“ showed the glimpse of future startups ready to take over the world. Reviewed and judged by some elite class personalities from the startup world likes of Ms Shanti Mohan, CEO & founder of Letsventure, Mr. Pranay Gupta, partners with 91springboard, Mr Gaurav, VP of matrix partners, the event witnessed the all time high levels of enthusiasm and perfection. It all started with registrations from all over the country for the startup pitch on 1st of January which received as massive as a list of 300 responses. 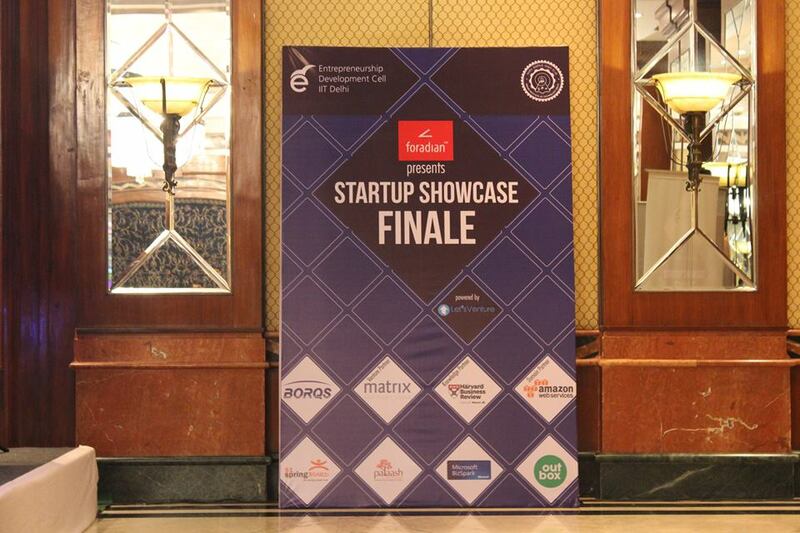 After the two rounds of shortlists finally 12 startups were awarded a chance to showcase themselves at the startup showcase, mainly Routofy, Reach, Tagalys,Vdocipher, SrJna, Excelsior India, Frysta Innovations, RealBox Media, PocketAd, Intugine Technologies , FitHo, Banana Media and Shoes On Loose. The judgement desk thoroughly reviewed the startups on the basis of three points, Business development, customer validation and the team and elected the winners as Intugine Technologies as title winner, RealBox Media as first runners-up and PocketAd and Routofy as second runners-up. 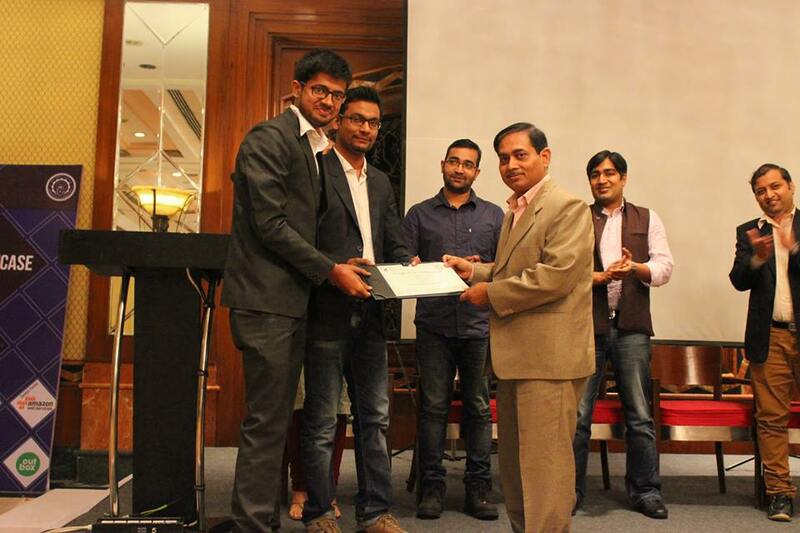 The sole main aim of the startup showcase was to provide a robust and efficacious platform for the future of the Indian startup ecosystem to showcase their budding ventures to the top mentors and investors from India and abroad which was served with abundant managing skills by the eDC IIT-D team. 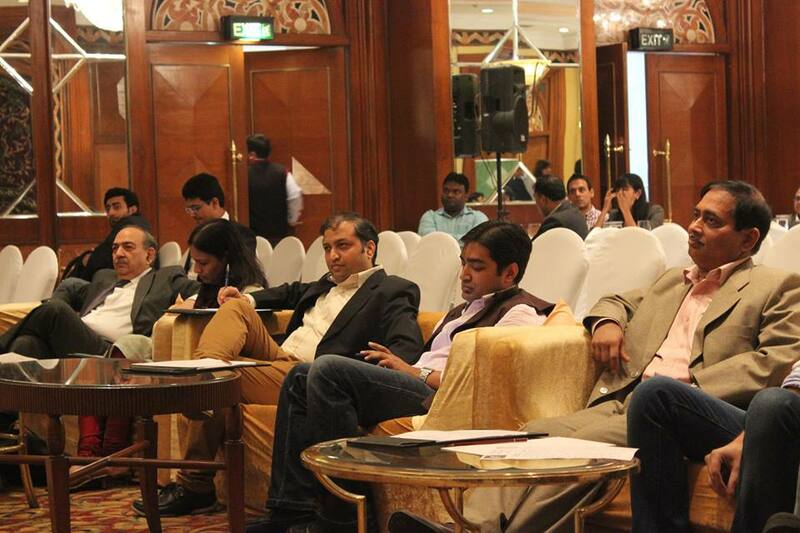 “I am really amazed by the level of startups participating. The vision with which they are working right now is incredible. Perfect startup event. ” says one of the judges Shanti Mohan. 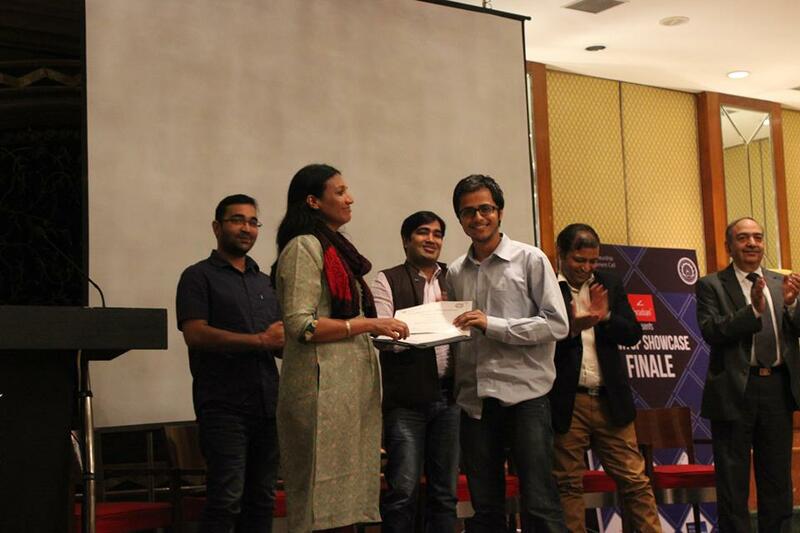 The winners were awarded with the cash price of INR 10 lakhs, 5 lakhs and 3 lakhs respectively. 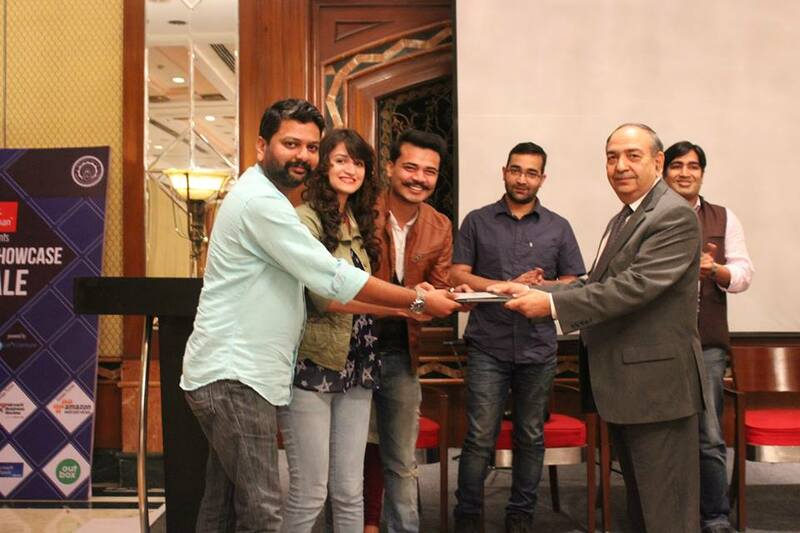 Apart from the winners all teams were awarded AWP credits of worth $500. Mr. Preshit Gupta Director of eDC cell also captioned the event as a great success, saying, “The winning teams really deserved their feet and a big congratulations to them for winning it. They were thorough with the technical and scalability aspects which was good enough to know one’s idea inside out. The remaining teams who couldn’t win will carry a lot of experience with themselves. One of the biggest advantage of such events is the networking you can do! We look forward to all the teams converting into success stories for the future generations to tell“. Pixr8 thanks eDC IIT-D team for organizing such a meaningful event and praises their effort for building a strong foundation for startup culture among the students.